If your check engine light is on, bumps are a new adventure, or something just ain’t right, come in and see us. 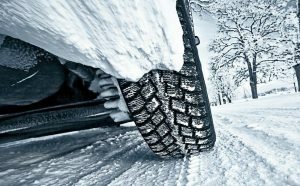 Additionally, we have a towing service, as well as a plowing service with 8 trucks standing by. We stand behind our work and offer a 24 month/24K mile warranty. Need tires? We’ve got you covered, there, too. Our oil changes are $35 for most cars: up to 5 quarts of premium synthetic blend and a premium oil filter. We carry and use Oilzum and Amsoil synthetic and synthetic blends. 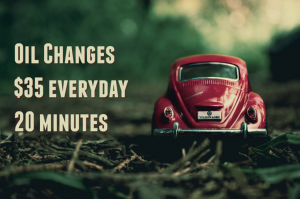 Oil changes take only about 20 minutes, every day. But it’s best to call 508-736-9482 first. 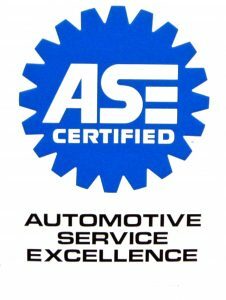 Your mechanic, Ryan, is an ASE Certified Master Mechanic. 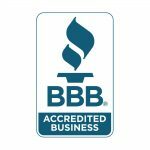 He, and the staff at Anything Automotive are continually training in order to provide your family competent, guaranteed repair and service on all of your cars. We’ll earn your trust and loyalty. 8 East Main Street in Webster, MA. Square deals and honest answers to real questions.